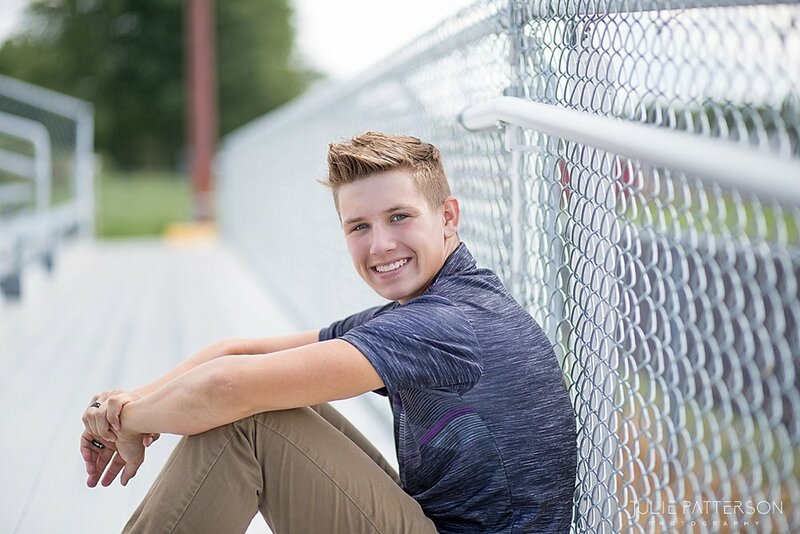 Meet Luke, a senior at Huron High School in Huron Township, Michigan. 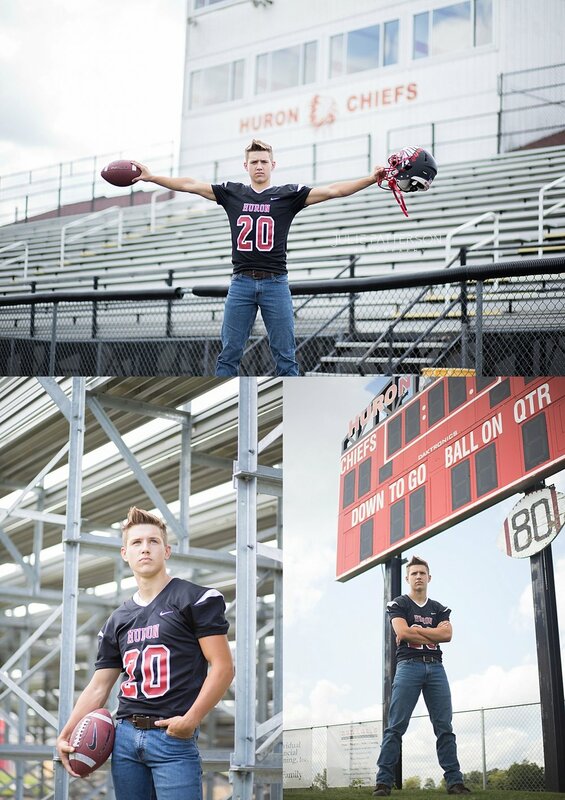 I have known Luke since he was a little kid, and I cannot believe I got to take his senior pictures! We had an amazing time! Special thank you to Amy & Tim for allowing us to use there barns and property for some of Luke's senior pictures! It was a blast exploring their property, and getting some pretty cool shots of Luke! Today was so much fun shooting this handsome guys senior pictures! Check out some of our favorites below! to book your senior session!